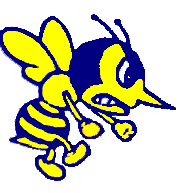 • The Athletic Booster Club will meet Wednesday, June 15 @ 7:00 pm in the Media Center. include the Golf Outing and Hornet Day. check to the address listed. For Q&A, contact Dave Hughes or Tom Leeds. to meet the club's objectives.